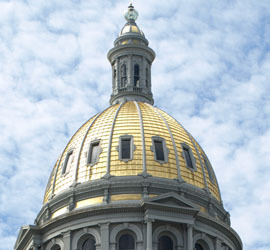 The State Board of Education approved revisions to the Colorado Academic Standards. For more information, see the Colorado Academic Standards Review and Revision page. Browse the standards, family and community guides, vertical progressions, and more. 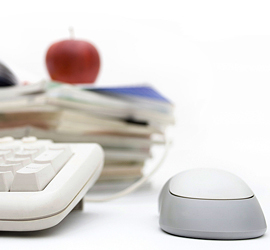 CMAS assessments are based on 2009/2010 standards through the Spring of 2020. Take advantage of the two-year (2018-2019, 2019-2020) transition period to implement the 2020 Standards with materials and support from CDE. 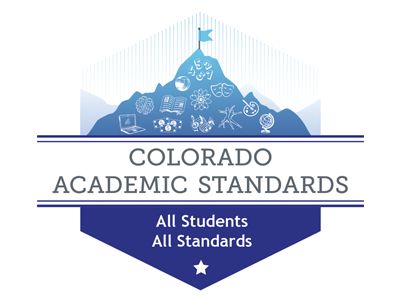 Download the 2020 Colorado Academic Standards by content area and grade, access alternative formats, and read supporting material for all content areas. Understand why Colorado has academic standards and how CDE engages stakeholders in their development and revision. Find out how Colorado's EEOs extend the Colorado Academic Standards to students with significant cognitive disabilities. 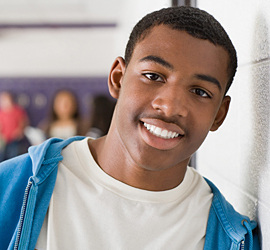 See and use example standards-based curriculum and instructional resources from Colorado's District Sample Curriculum Project. Enlist our help! If you have a question about the standards or need assistance for your school or district, our content area specialists are here to help.